Each week Potpourri and the Ellsworth Family are asked to donate ten to twenty gift cards to local nonprofit organizations. We have a program to focus our giving to build up two specific ministries– while supporting your local nonprofit at the same time. As a family doing business, we desire to make an effective and significant impact with all of our giving, both here in East Texas and abroad. In response to that desire, we ask you to make a donation to one or both of these two groups. Your organization may not be able to write the check but anyone can do so on behalf of your non-profit. Not only will you be supporting a worthy cause, you will be giving even greater value to your own non-profit group at the same time! With health care as a major political and economic issue in our country, it has been wonderful to come along side a ministry that is working proactively with a Christ-centered focus. Some of our staff, customers and friends look to Bethesda Clinic for their own medical care. • Provides health care for the working uninsured of Smith County, Texas. • Lives out the biblical and historical commission of the church to care for the sick. • Electronic medical record access in every room, allowing volunteer physicians to pull up all relevant patient records instantaneously. 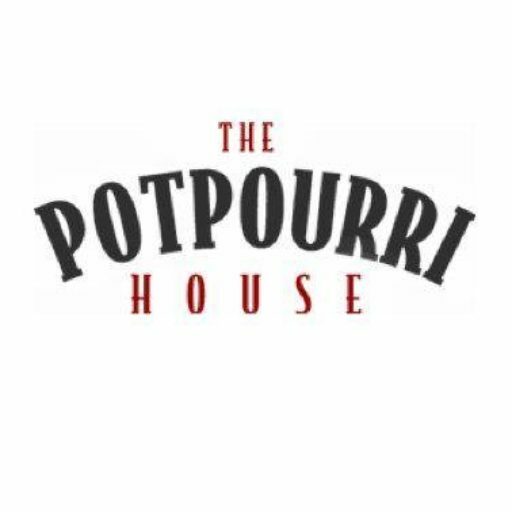 In 1980, The Potpourri House was established by Carol & Les Ellsworth, Sr. who had moved to Tyler to work with a young camping ministry — Pine Cove Christian Camp. Our family appreciates the power of a Christ-centered camp experience first-hand, so we want to help people in Spain have this same experience. 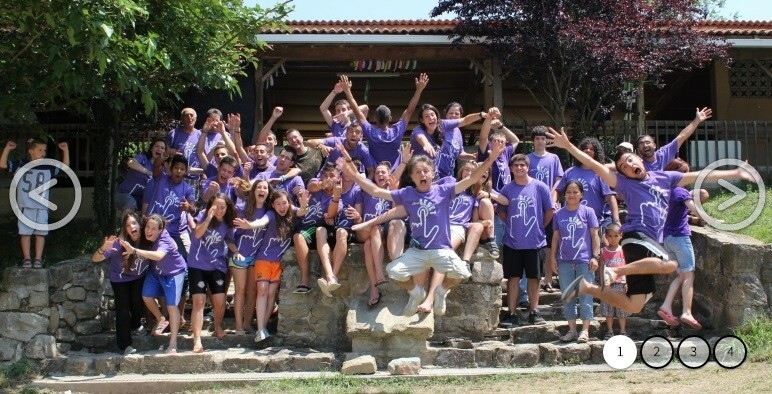 Please join us in helping L’Arcada Christian Camp mature into a solid camping ministry to the people of Spain. Christian Camping is a very effective, albeit non-traditional, way to reach people with the message of Christ. • Located in the Pyrenees Mountains northeast of Barcelona, Spain. • Forms solid families, through recreational education, who will contribute positively to the society of Spain. • Values and principles shared at camp are biblically-based. • Offers sports camps, adventure camps, conferences, retreats, educational programs, and family retreats.